Trying to find something to eat – we’ve got KETO breakfast ideas! 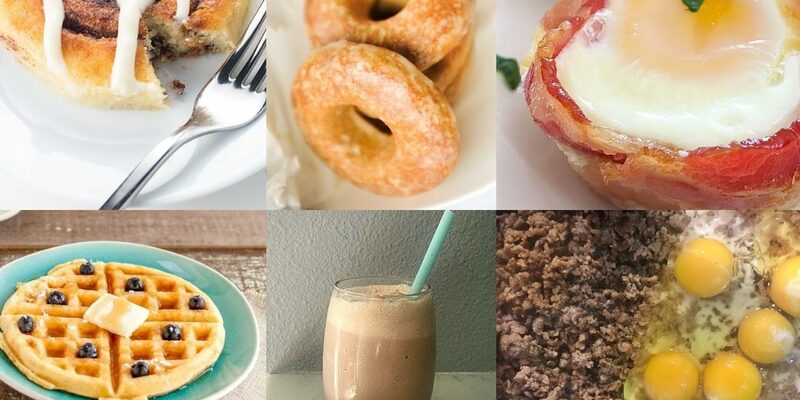 We’ve gathered several KETO breakfast recipes and included EASY low carb breakfast ideas. I know sometimes (or a lot of times) there is no time to make a recipe. But typically on the weekends, I like to experiment. 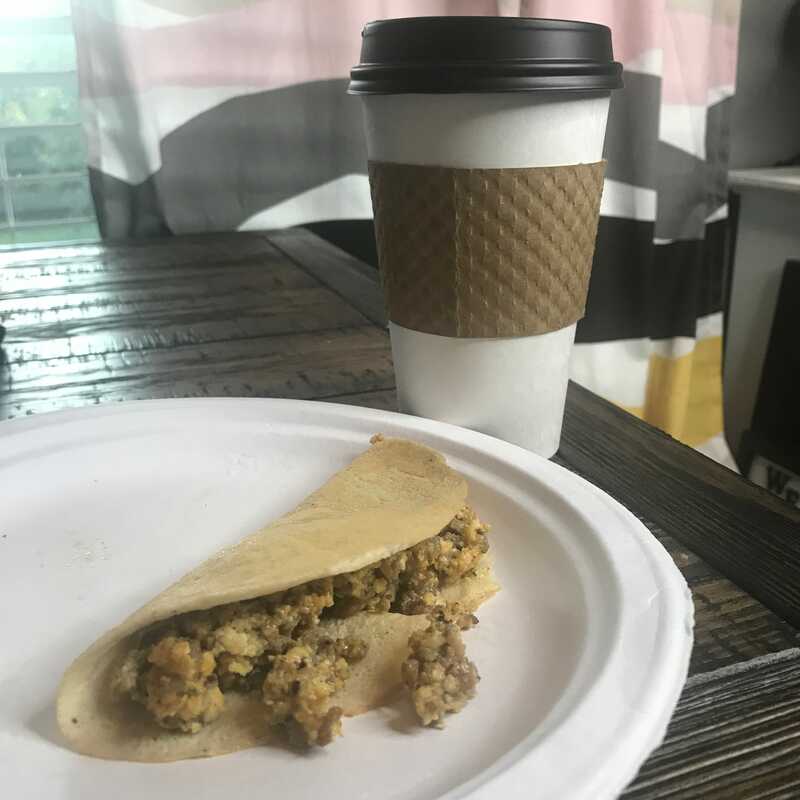 Here are several ideas for a KETO breakfast that are hopefully things you will add to your menu! Don’t worry – I know some of you guys are SICK OF EGGS! I’ve include KETO breakfast no eggs, ideas as well. These crepes are so good and this recipe, I eat it often for lunch and dinner. It’s easy to make which is a KETO diet WIN! 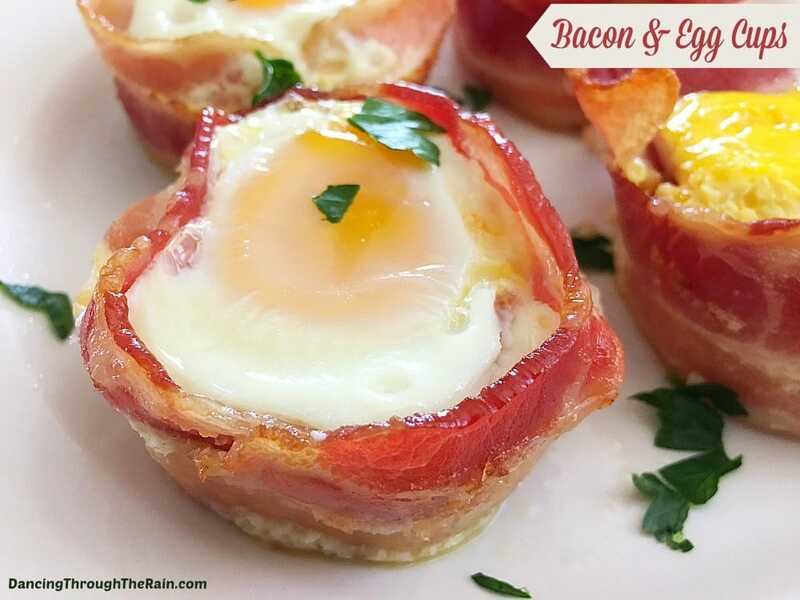 Bacon egg cups are one of my favorite things to make because they are so GOOD and my kids love them! Anytime I can find something the family will eat that is KETO is a win. Dancing Thru the Rain shows you how to make this simple but yummy dish! TIP: You will want to get a silicone muffin pan to make these. With the holidays coming up, I’m always looking for a good breakfast casserole to make. 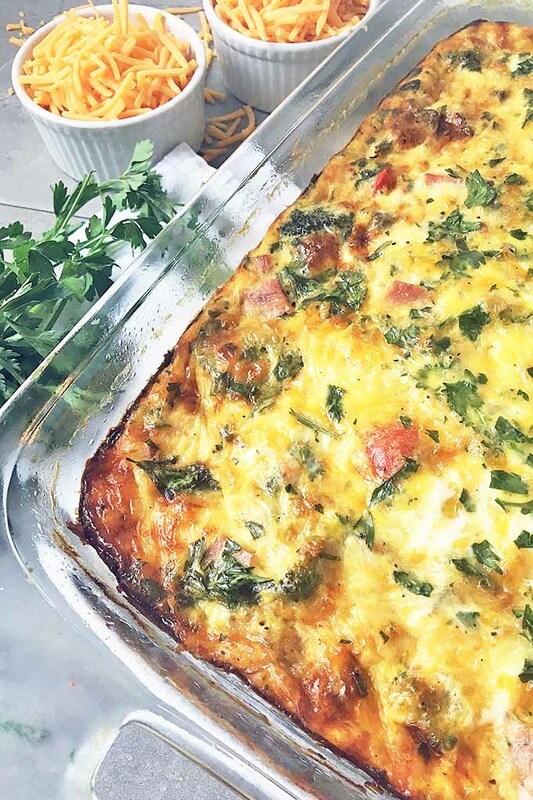 This egg bake from Foodal is perfect! 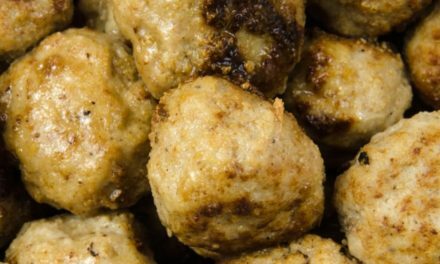 It’s a great low carb breakfast idea and you make it the night before. I told you guys I would give you some non-egg options. I KNOW! 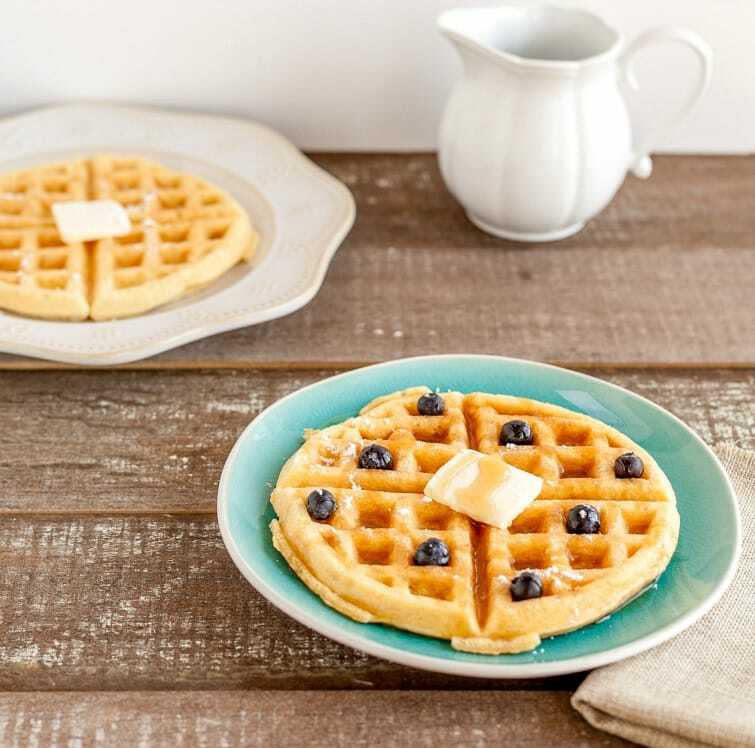 Keto breakfast with no eggs is a dream and well, so are these low carb waffles from Beauty and the Foodie. I know, another KETO breakfast idea without eggs! Winning, right? Yes, this does look too good to be true – but it’s not! 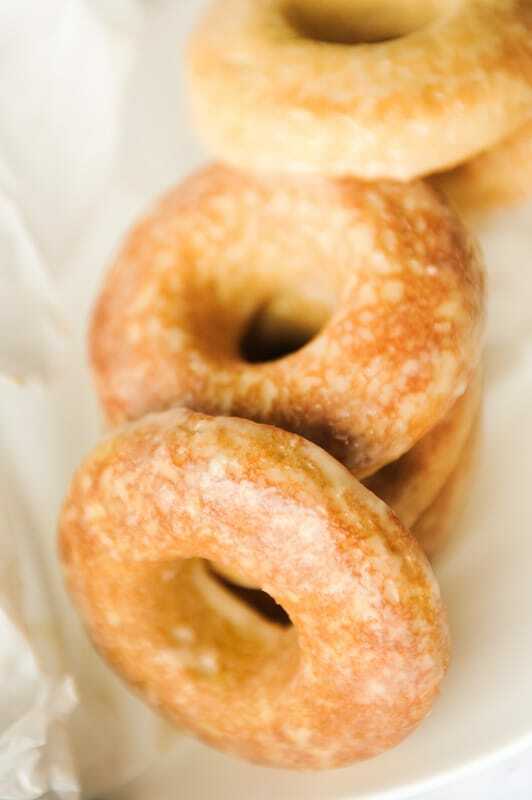 It’s KETO Donuts from Mommy Fit Lyndsey. 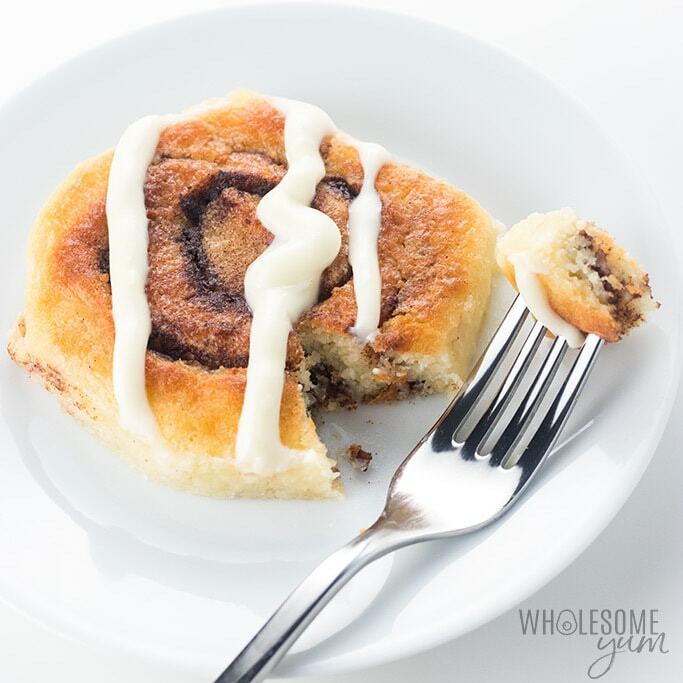 Who needs regular cinnamon rolls when you have THESE from Wholesome Yum! These are KETO cinnamon rolls made using the Fathead recipe. They take about 40 minutes to make and require no special flour! 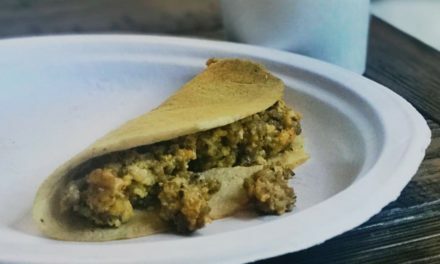 Here’s a list of more KETO breakfast recipes to try. Here’s a list of more easy KETO breakfast ideas. These are easy ideas to make but sometimes a little reminder of OH, I can eat that. So hopefully these low carb breakfast ideas will help when you are in a rut. I’ve noted several of these that you can make ahead of time. My favorite piece of advice when it comes to on the KETO diet, is to have low carb foods available at all times. Pre-make foods so when hunger strikes, you can eat. Nobody enjoys being hangry! BPC or bullet proof coffee is a great way to get an energy boost and fill your belly. IT’s super easy to make too. Need I say more than BACON? Didn’t think so. 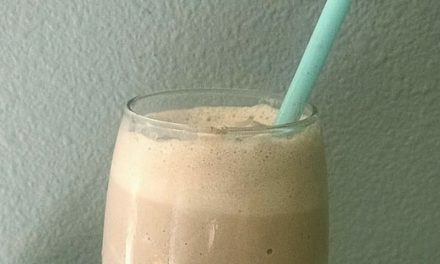 This is my ultimate favorite KETO recipe – it’s a chocolate KETO shake and its AMAZING. There you have it! 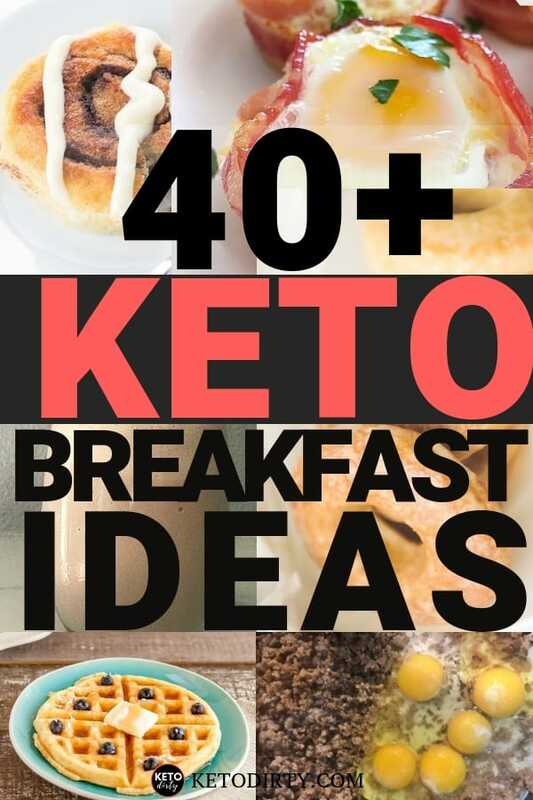 The ultimate list of KETO breakfast ideas! We hope that these recipes and low carb ideas guide you to finding what you are having for breakfast. 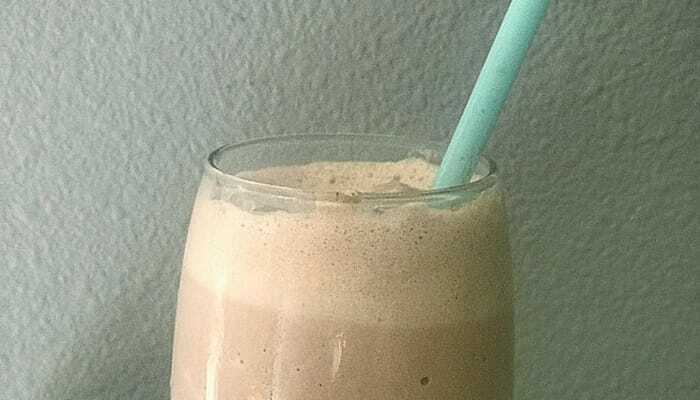 PreviousChocolate Keto Shake Recipe – It Tastes JUST LIKE A Frosty! 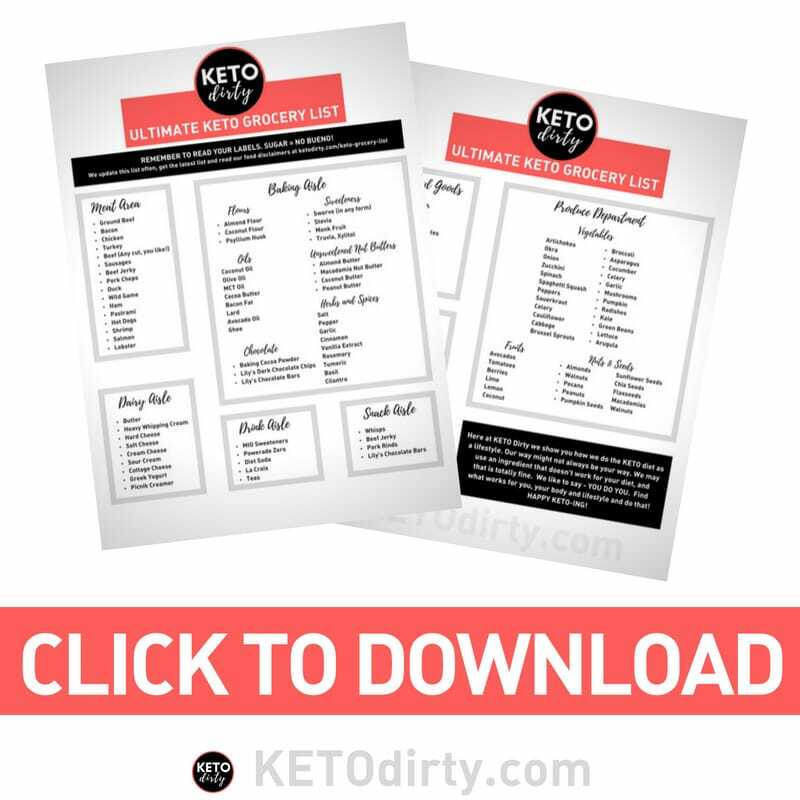 Dirty KETO is your go-to resource for all things KETO and the ketogenic diet. We share recipes, memes, inspiration and more. 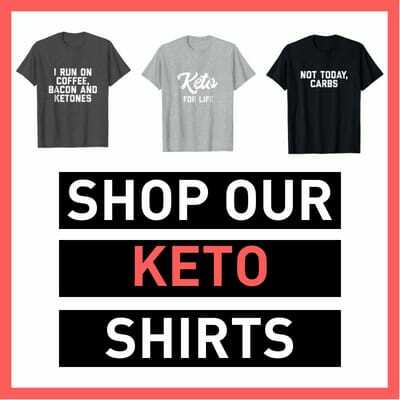 I am new to keto, and your blog is really helpful. I’m preparing to start my weekly keto meal plan. Thanks for this breakfast Ideas. Now, , I would love to add this to my weekly keto meal plan. Now I know what to put in my shopping cart. I am excited to try this new way of eating Keto foods. Thanks!